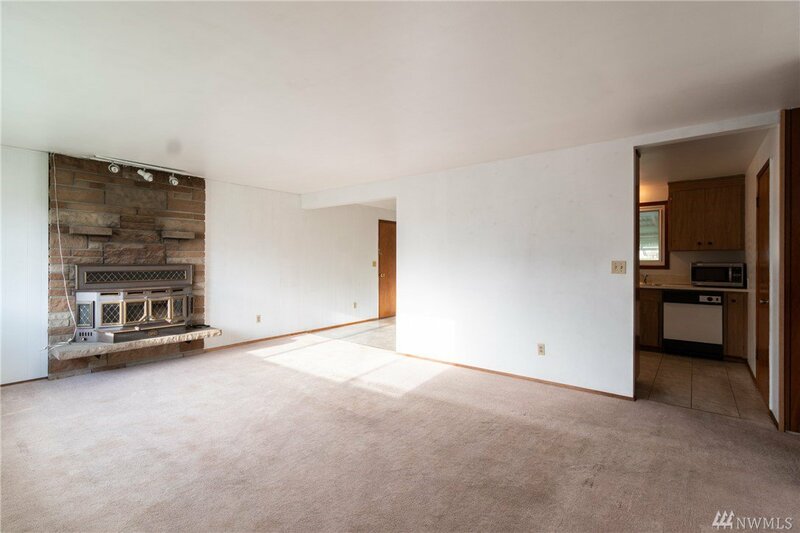 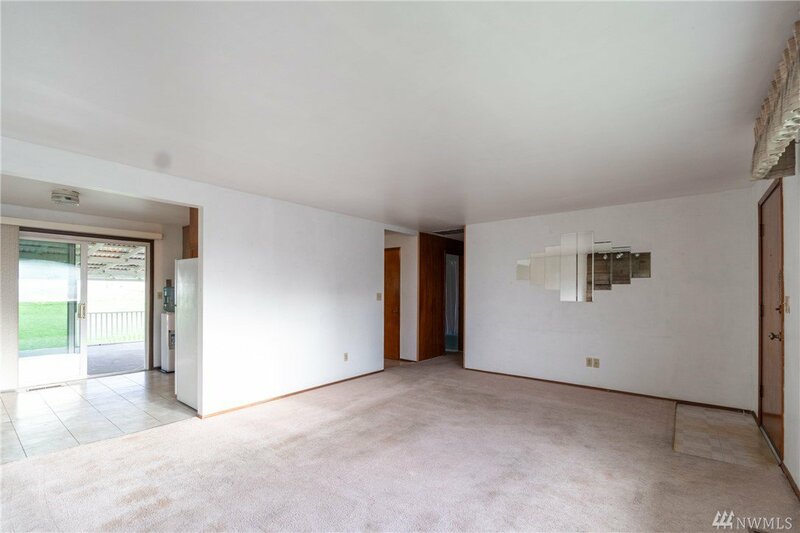 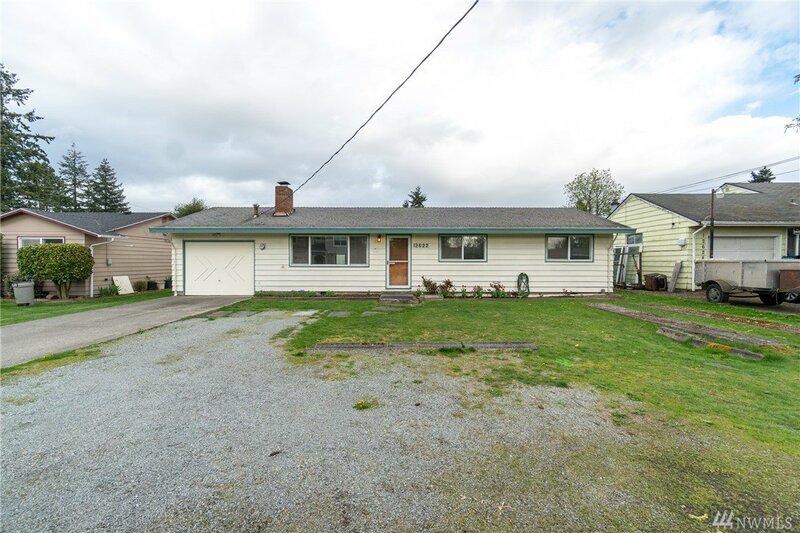 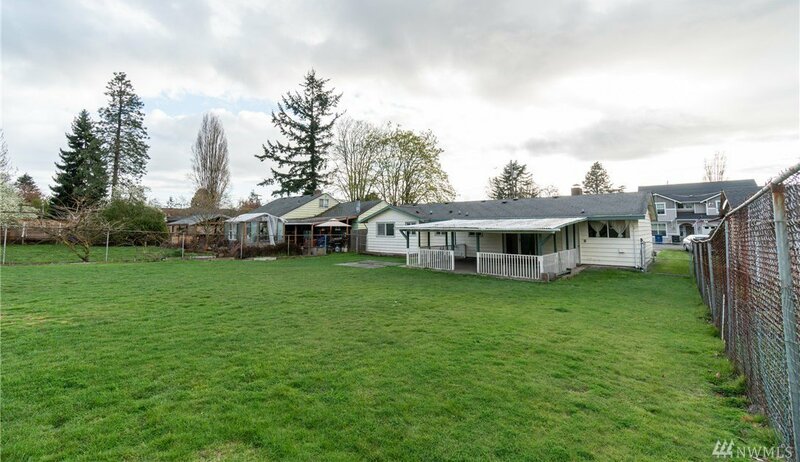 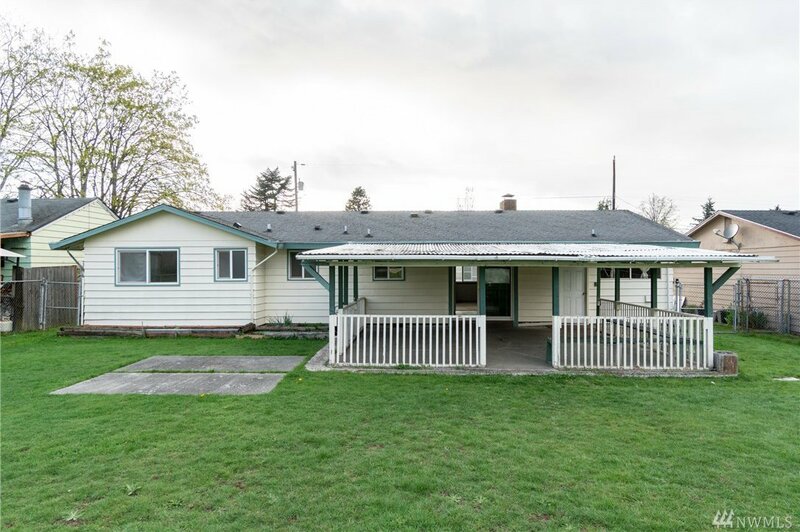 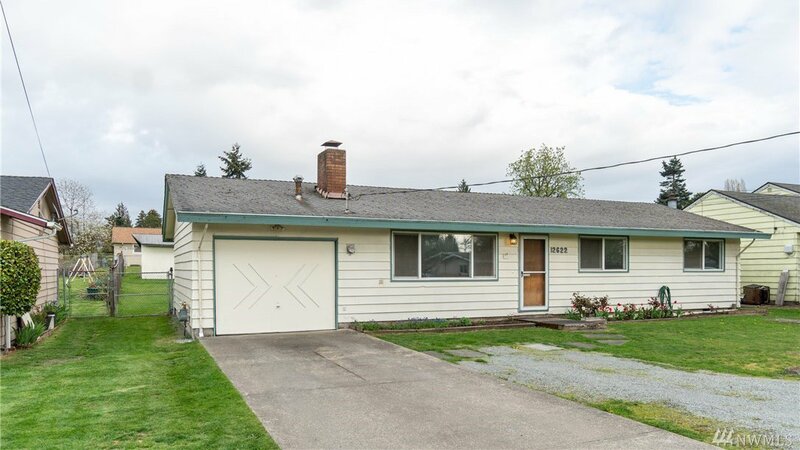 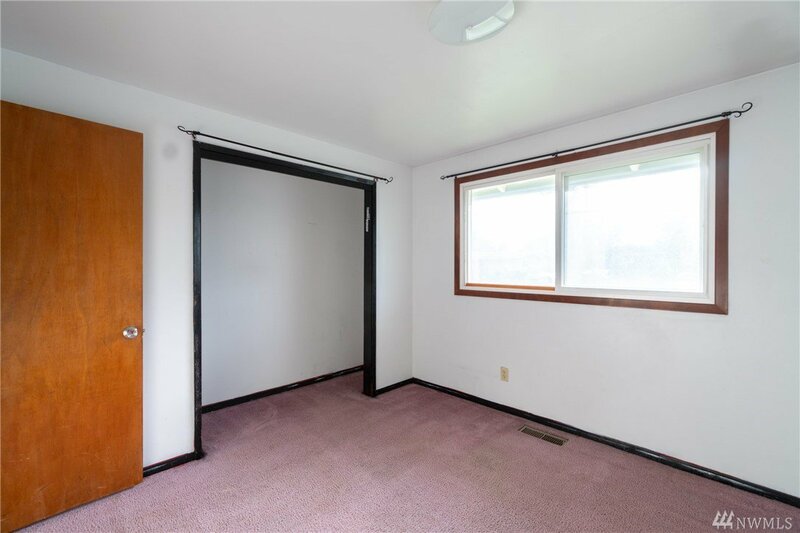 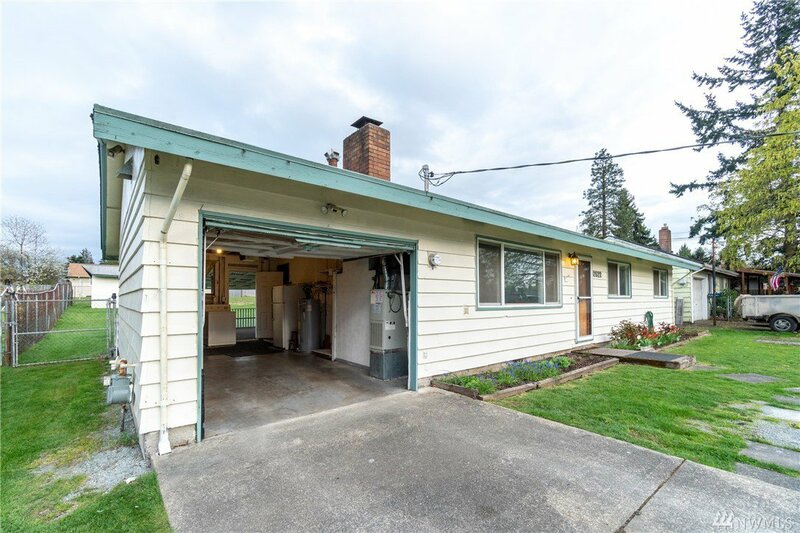 Well maintained rambler located near freeways, shopping, the airport and downtown Seattle. 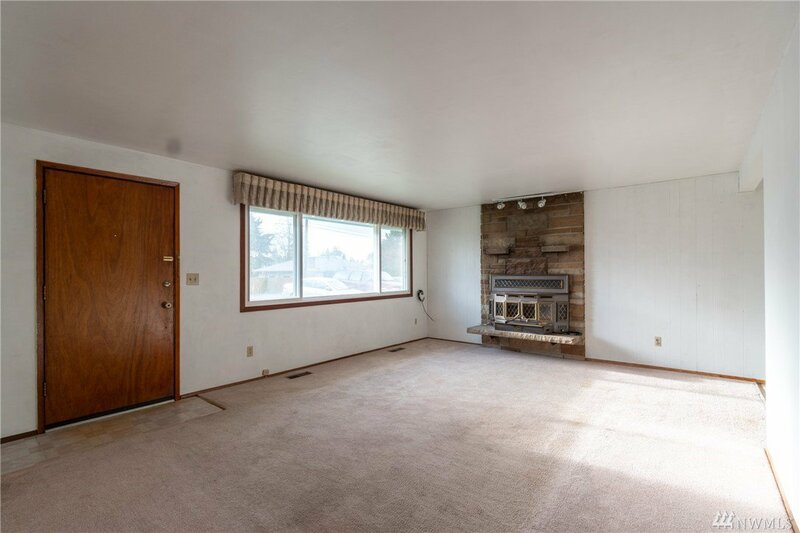 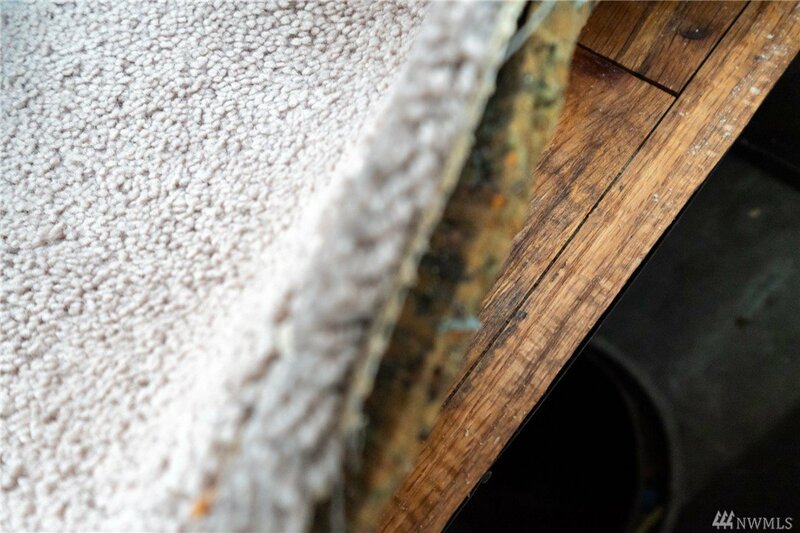 Interior features include separate living and dining rooms, 3 bedrooms and 1.5 bathrooms, wood burning fireplace, hardwood flooring underneath carpet, and garage. 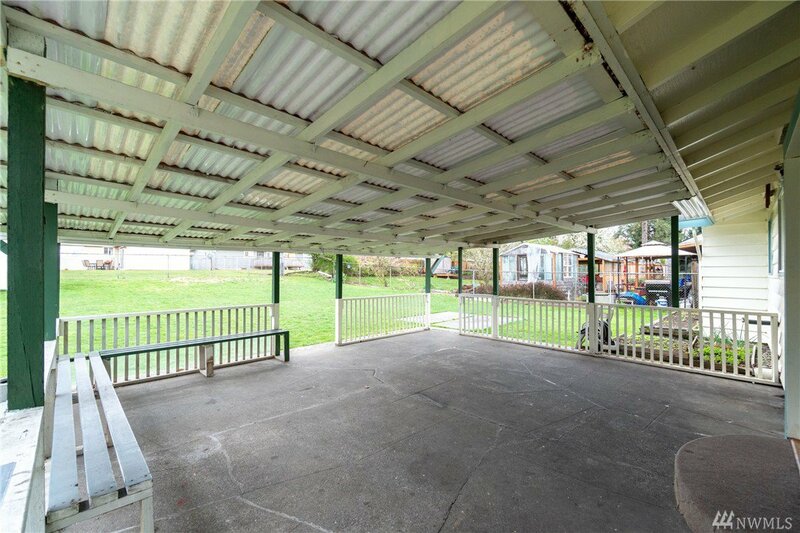 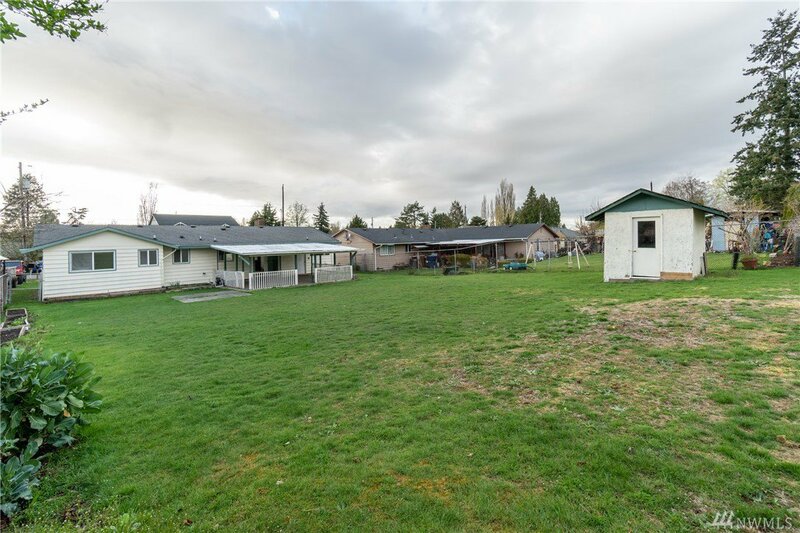 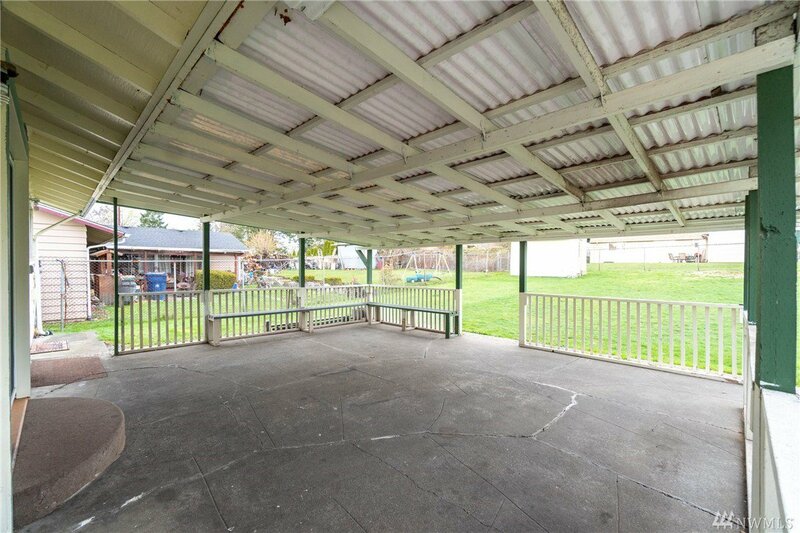 Exterior features include a large fully fenced yard, large covered patio, shed, tons of parking including RV parking. 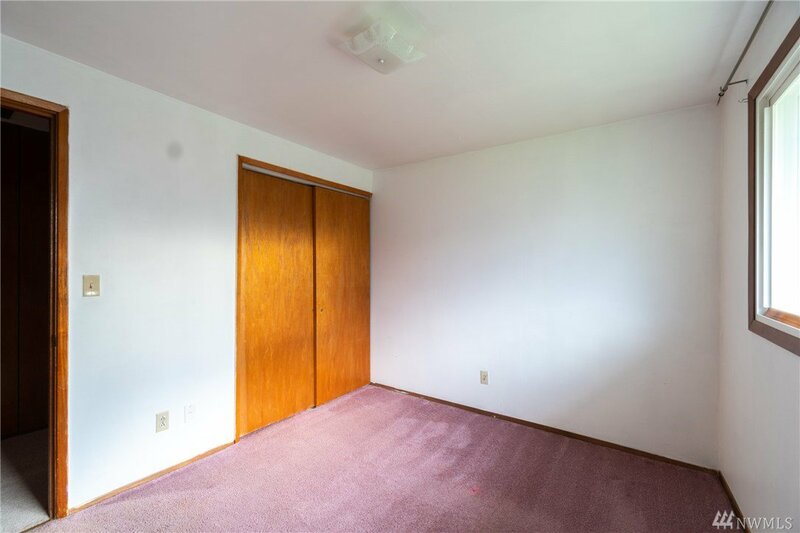 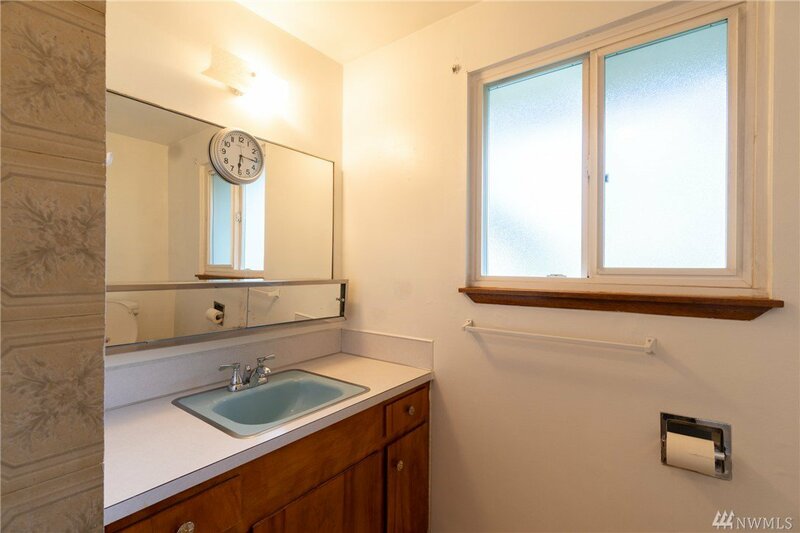 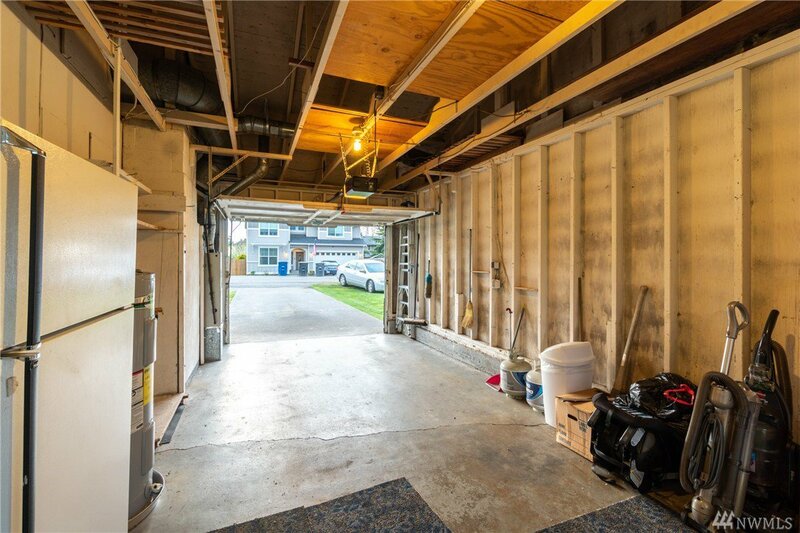 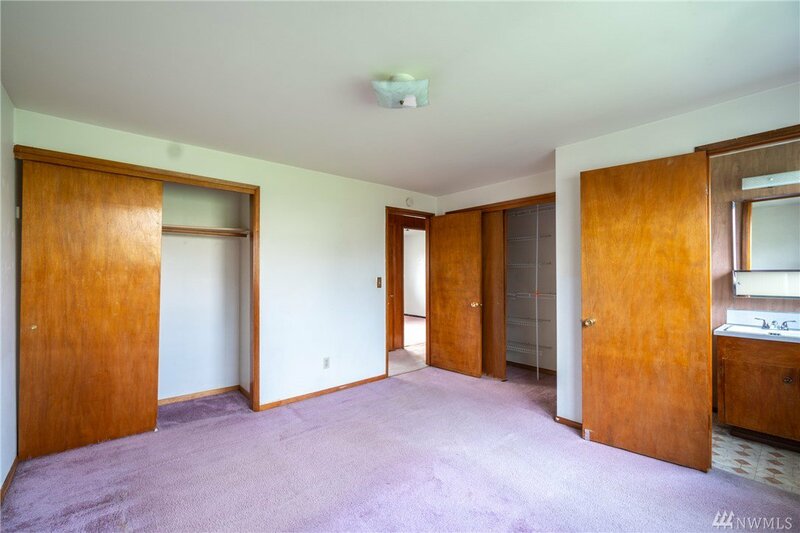 Additional amenities include Port of Seattle package and newer water heater. 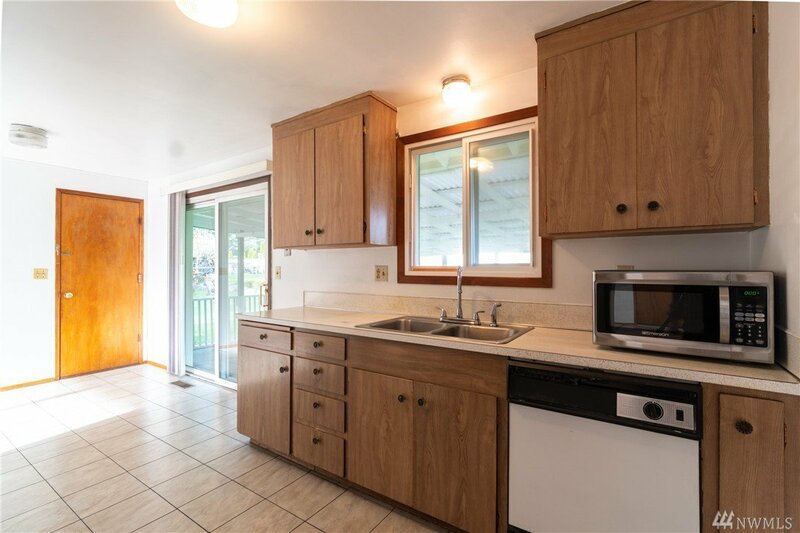 A great single level home - don't miss out!